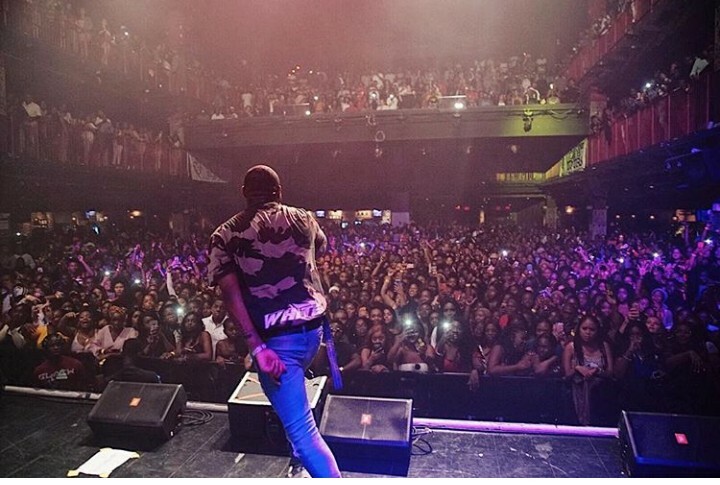 Davido who earlier kicked off his Locked Up US Tour with a sold out performance at the House of Blues arena in Boston, US has also sold out another venue in Irving Plaza In New York, US. 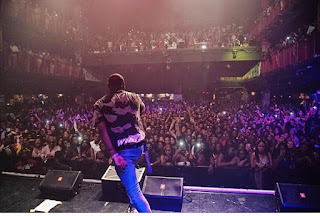 The pop star who has been making rounds on the internet after he was spotted at the Lagos NYSC camp, kicked off his tour of the United States with an impressive performance in Boston before another sold out performance yesterday in New York. 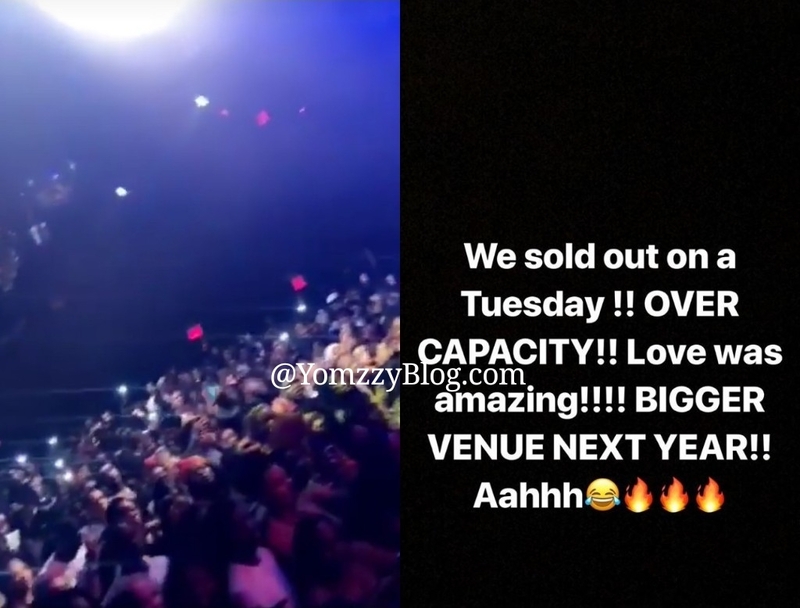 The popstar revealed the capacity was not even enough to contain his fans and promises to use a bigger venue next year.